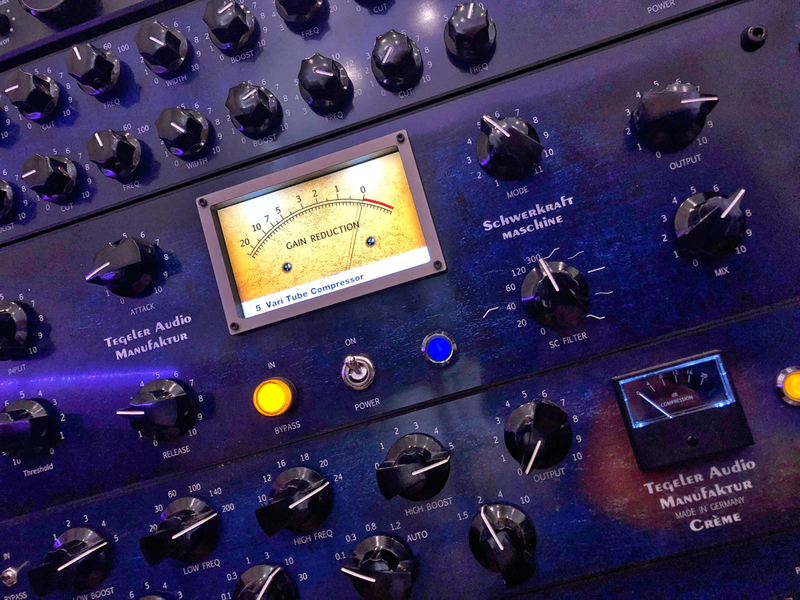 Sign-up To The Rodel Sound Ltd Newsletter & Have One Of Your Songs Mastered For Free Through Real Analog Gear - What Have You Got To Lose? That you want one of your mixes mastered for free. Your permission for Rodel Sound to securely store your information that you provide in this form. To confirm your information on our secure list and to receive your free master please check your inbox for an "Opt-In" email from us. Open this email and confirm by clicking the Opt-In link. A "Thank You" email will be sent after "Opt-In" which includes a secure uploader, use this to forward us your mix. Do You want one of your mixes mastered for free?